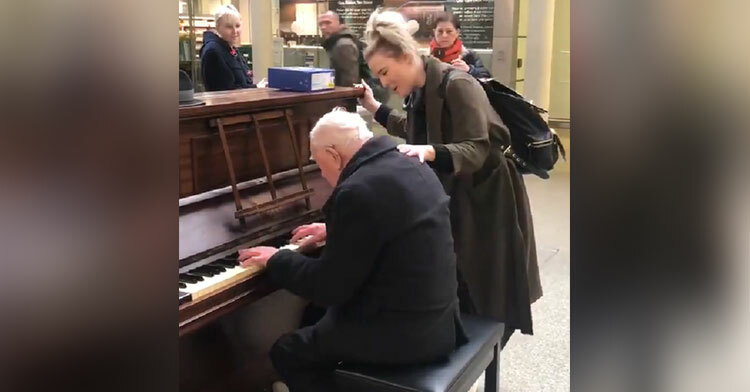 Three times a week Denis Robinson of London, England, heads to the St. Pancras train station to play the piano that they keep in a busy public space. 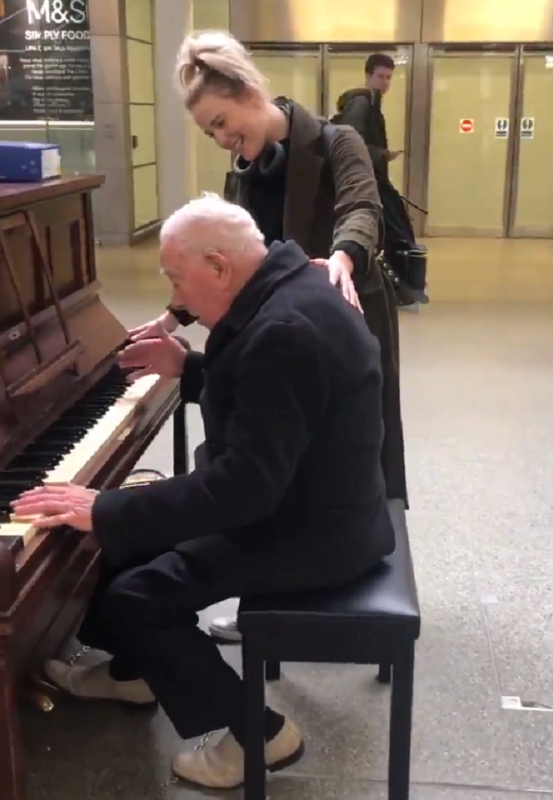 Commuters don’t usually pay much attention to Denis, who at 91 is hunched with age, yet they appreciate the beautiful music he plays as they bustle to and from their trains. One day, however, a chance meeting with an actress and professional singer changed everything. 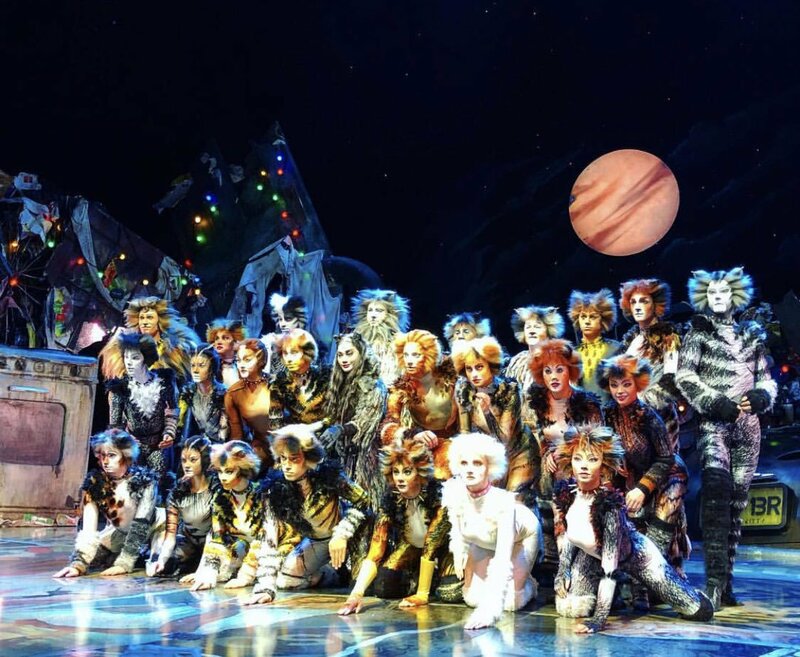 Ceili O’Connor was walking through the train station with some friends and colleagues from their show, the international touring company of “Cats,” when she spotted Denis tickling the ivories. Matthew Rowland plays Skimbleshanks in Ceili’s show, and he quickly pulled out his phone and began to record the chillingly beautiful scene that unfolded before him. As he recorded a small crowd began to gather around Denis and Ceili, and he knew on the spot that he was capturing something truly special that needed to be shared. Matthew’s tweet instantly went viral, striking a chord with all who saw it. 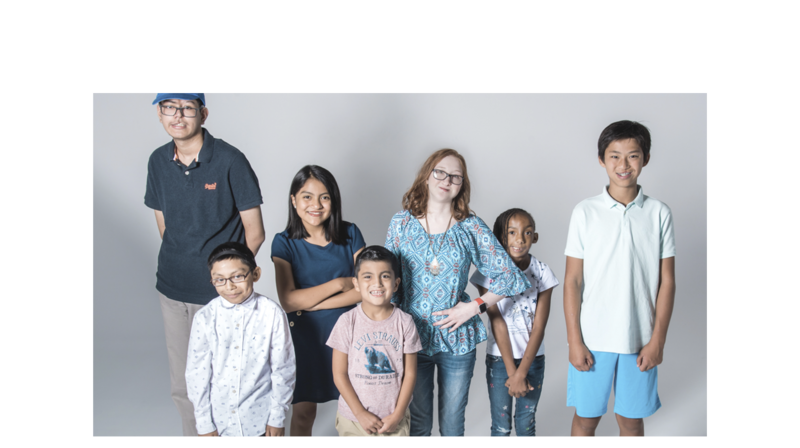 Ceili admits that she was a bit overwhelmed by the response to Matthew’s video, but she is thrilled to bring joy to others. “Thank you for all the kind responses but the real star is my lovely new friend on the piano who lifted us all up by sitting down and playing his heart out. I could have sang with him all day,” she wrote on Twitter. 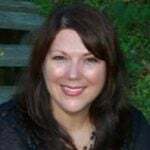 “I wanted to share this wonderful man with you because he certainly loves later life and is proving you can still spread joy and do what you love later on in life,” she added. What a sweet reminder for us all! We hope we still have the drive to entertain and fulfill our creative urges when we’re in our 90s. 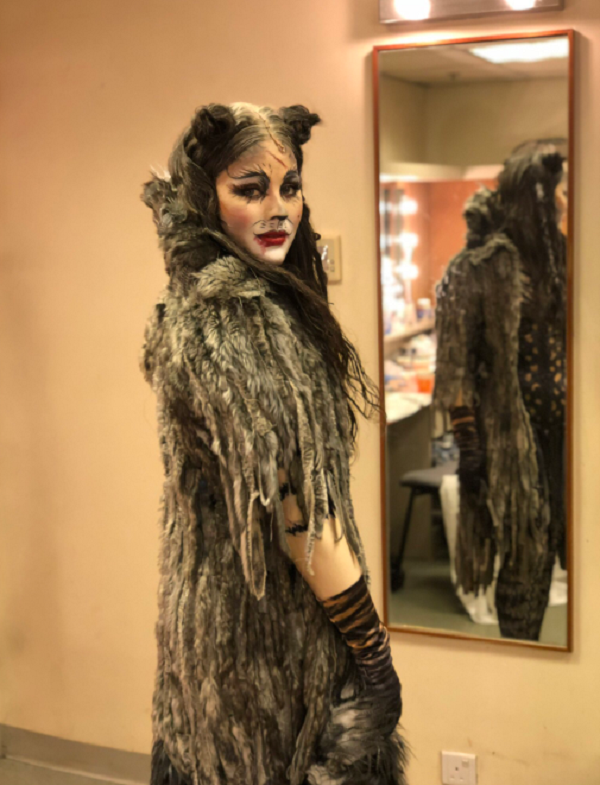 Ceili and the cast of “Cats” is now on to Brussels, Belgium, with a lot of new fans rooting for them. Thank you, Denis and Ceili, for making us shed happy tears with your talents! 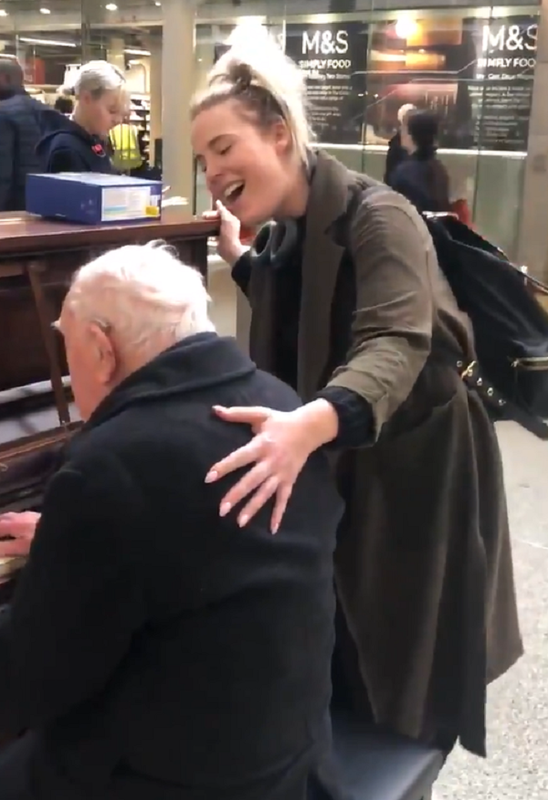 Watch Ceili join Denis on the piano in the middle of a busy train station in the video below, and be sure to share.